To turn ENGLISH CAPTIONS ON, tap the bottom right corner of the video and then select CC. My name is Arkadiusz Podniesiński and I’m a filmmaker and photographer from Poland. Over the last 9 years, I’ve devoted my time and resources to the Chernobyl Exclusion Zone, documenting the effects of the largest nuclear disaster in history. 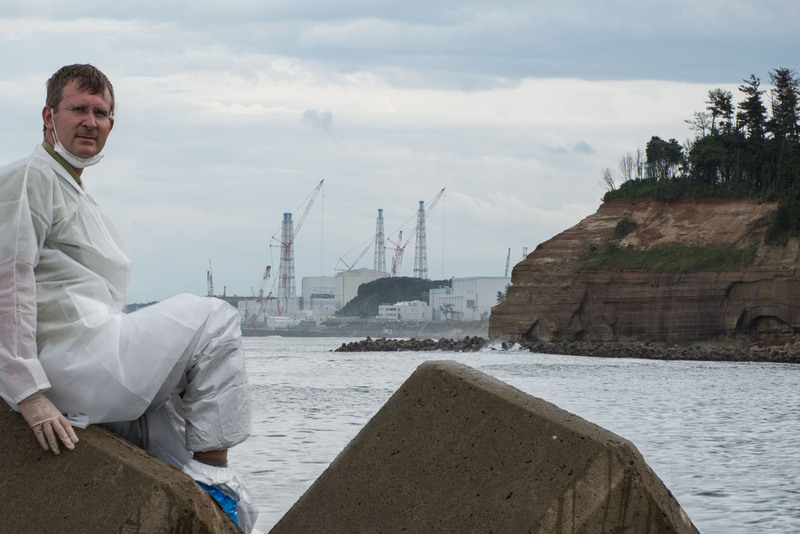 When I started my work in 2008, I had no idea that just three years later a similar disaster would take place in Fukushima, giving me the impetus to create a unique project where I could show and compare the tragic results of these disasters. And so my project “Half-Life: from Chernobyl to Fukushima” was born. Today, I’m asking you to help me transform my many years of work into a high-quality photo album about these events. Fukushima. View of the damaged Fukushima Daiichi power plant. Since 2008, I’ve visited the Chernobyl Exclusion Zone dozens of times. I have photographed the abandoned city of Pripyat, from which almost 50,000 residents were permanently evacuated in just a few hours. Located less than 2 km from the plant, the city, once a symbol of the modernity and power of the Soviet Union, today is testament to what the careless handling of nuclear energy can lead. Armed with a dosimeter, I also documented the radioactive traces of the disaster. Contaminated clothing abandoned in the basement of the hospital by firefighters who put out the blaze in the damaged plant. Graveyards of contaminated vehicles so radioactive they could not leave the zone. And extremely radioactive fragments of melted fuel, which can still be found around the damaged plant. 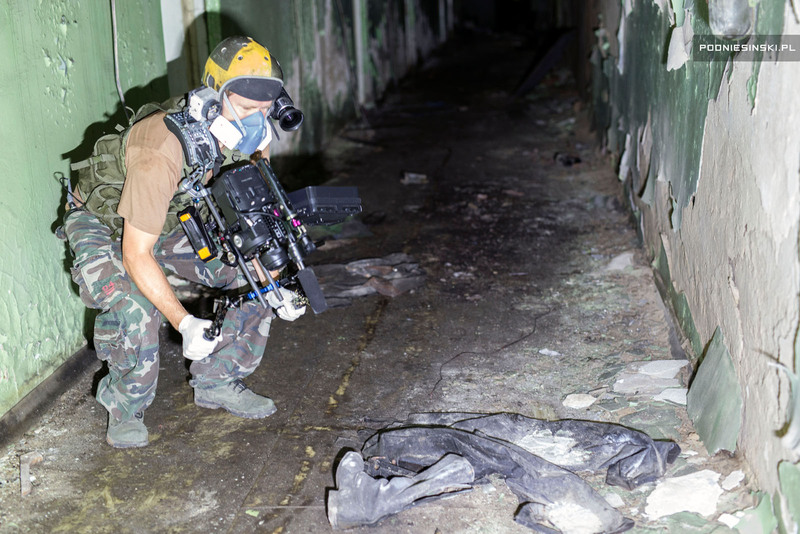 Filming the interior of the radioactive hospital basement. Pripyat. Chernobyl Exclusion Zone. I also have had the opportunity to meet with resettlers who, defying official orders, decided to return to the contaminated zones and live there now in extremely difficult conditions. 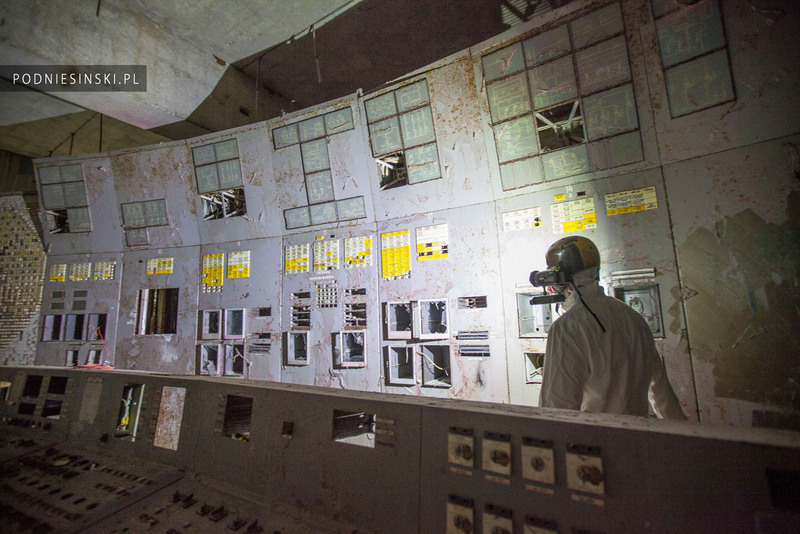 Additionally, I am one of the few photographers who was able to gain access to the damaged Reactor 4. The ageing and collapsing sarcophagus, which prevents contamination from getting out, was recently covered by a new one, leaving the radioactive problem for future generations. Control room of Unit 4. Chernobyl nuclear power plant. 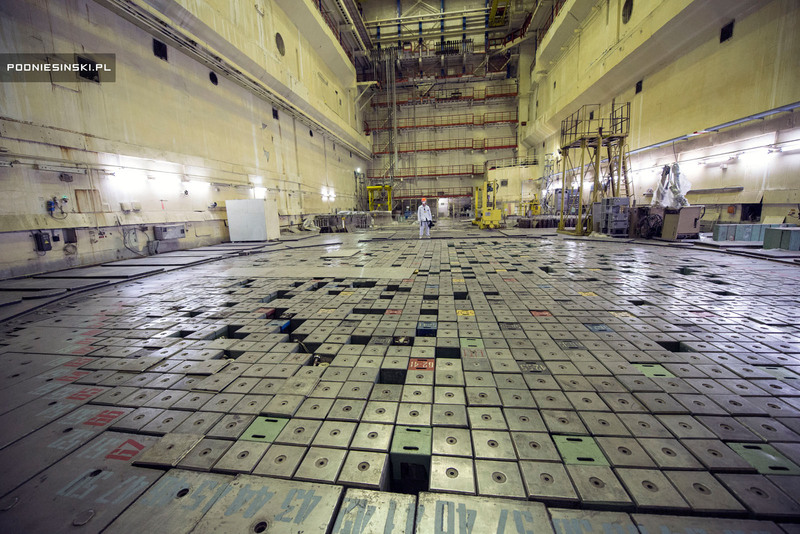 Main reactor hall – Unit 2. Chernobyl nuclear power plant. Thanks to special permission from the Belarusian Ministry for Emergency Situations, I also have visited the closed zone in neighbouring Belarus. As much as 70% of the radioactive fallout from Chernobyl fell on this area and it was Belarusians who suffered the most. With no place to flee, residents learned how to live in the shadow of radioactive contamination, with health consequences they are fighting to this day. Meeting with the authorities of the Belarusian Exclusion Zone. Minsk, Belarus. 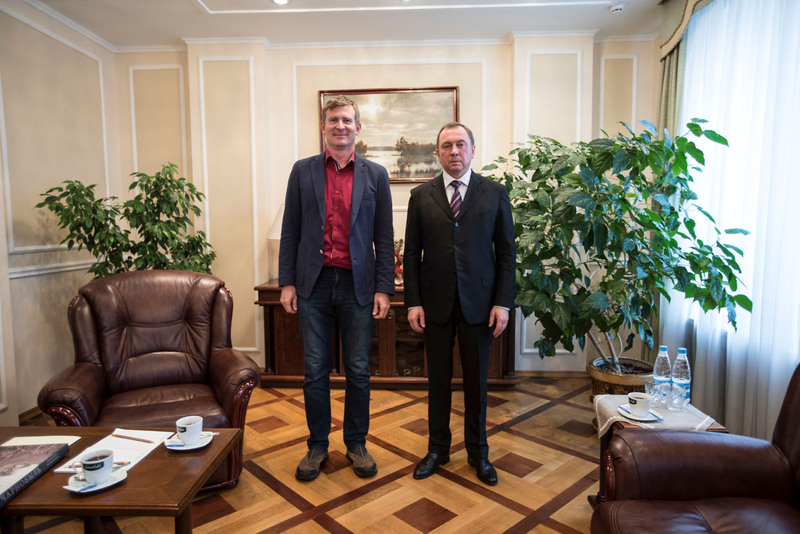 Meeting with the Minister for Foreign Affairs of Belarus, Vladimir Makei. Minsk, Belarus. 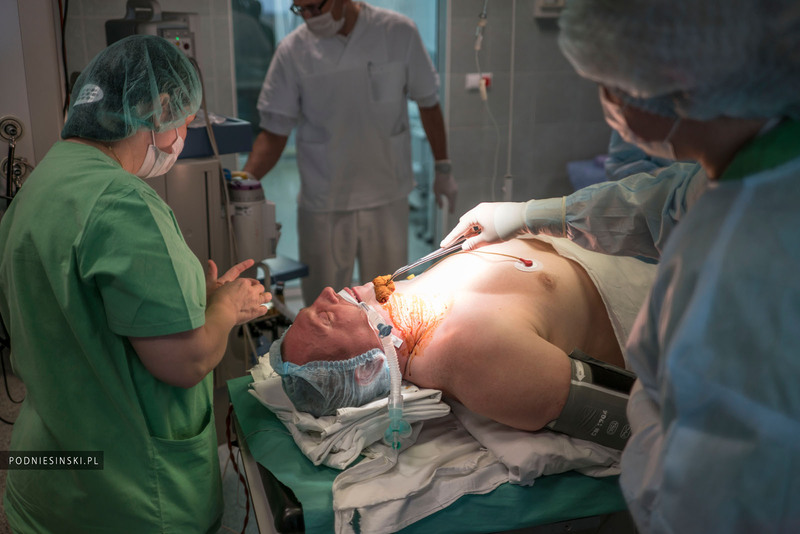 Partial removal of a thyroid gland. Gomel, Belarus. After the similar disaster in Japan, I started parallel visits to the contaminated zones around the Fukushima Daiichi nuclear power plant. 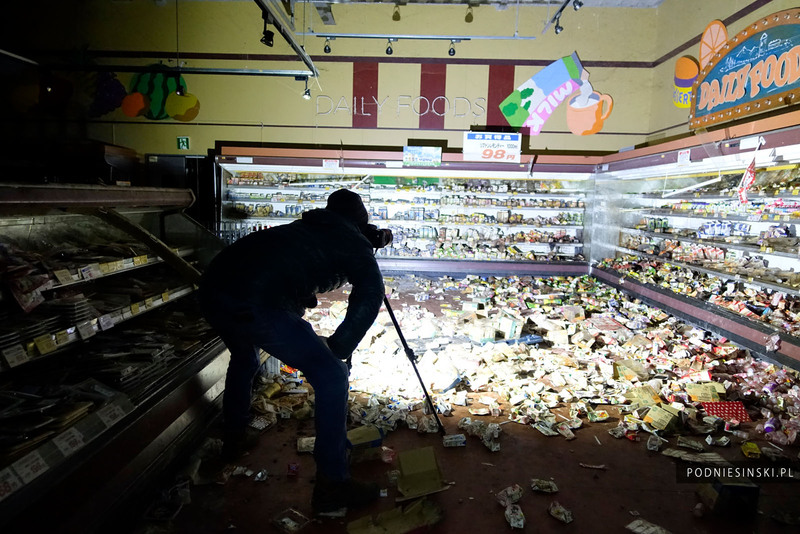 I was surprised by the many similarities between these two disasters: the forced evacuations, closed zones, abandoned streets and houses, and the abandoned belongings of thousands of residents. All of them destroyed by the passage of time, the lack of care and, increasingly, the presence of thieves. In many places I was the first and only person who managed to get there and take photographs. I accompanied evacuees on emotional visits to the homes from which they were displaced. Though distrustful and secretive by nature, they also invited me to the crowded temporary housing, completely lacking in privacy, where they are still living after so many years. 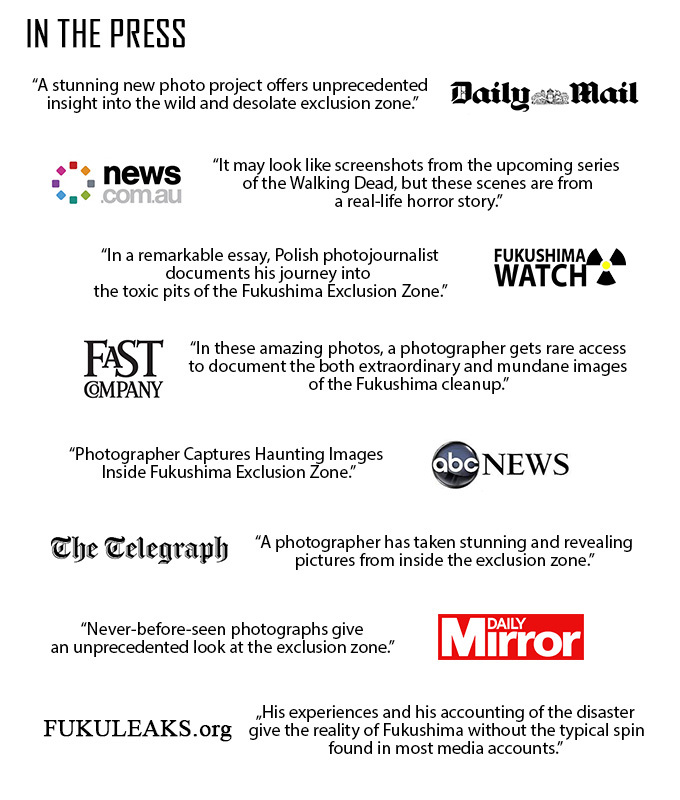 From my visits to Chernobyl and Fukushima, I have produced two documentary films, dozens of reports and hundreds of photographs published by media outlets around the world. One of the photographs, showing a man standing alone below the slogan “Atomic energy is the energy of the future”, was the main theme of an international campaign to protect the environment. 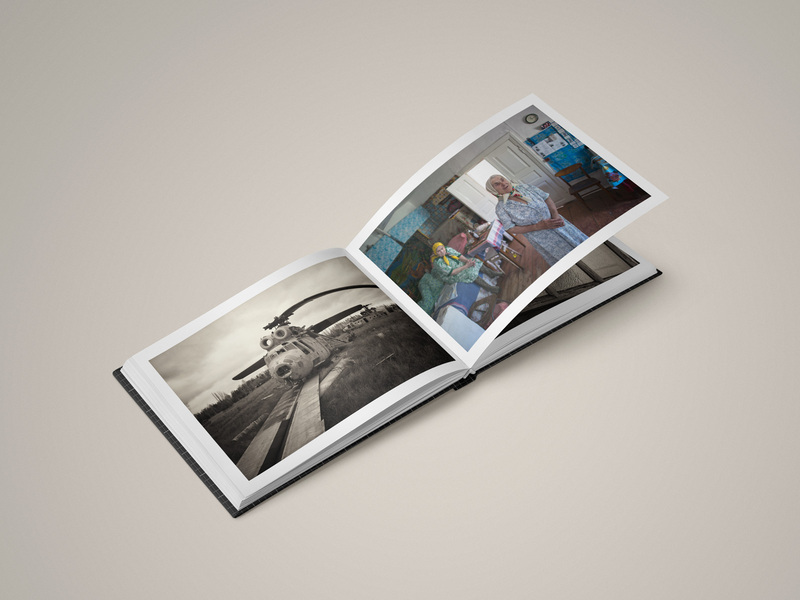 The summary of my many years of work in Chernobyl and Fukushima will be the album that I’d like your help to publish. 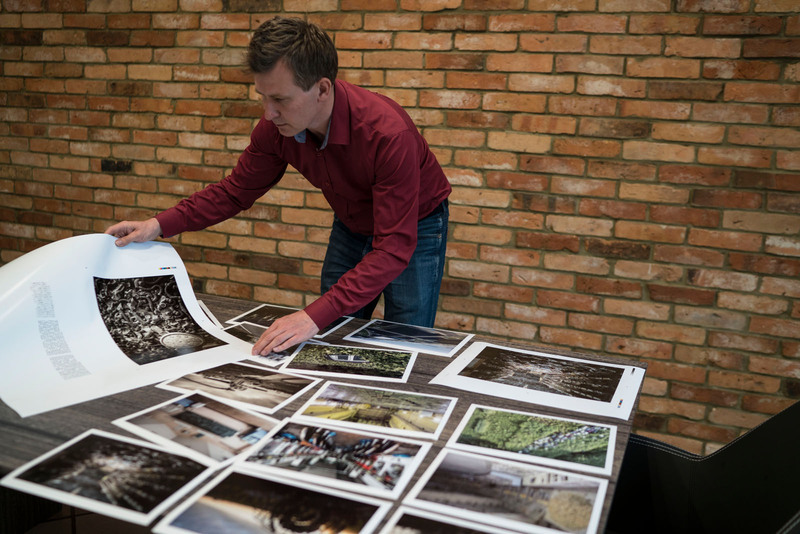 With over 200 pages, this album will include more than 100 carefully selected photographs with descriptions in Polish, English and Japanese and will be divided into parts dealing with Chernobyl and Fukushima. For this occasion, I have asked two key participants in these events to write an introductory essay to each part of the book: Naoto Kan, the acting prime minister of Japan at the time of the disaster, and Mikhail Gorbachev, the former president of the Soviet Union. I believe that with these essays, the album will not only be a visual documentation of the tragic consequences of both disasters and not only show how many similarities there are between them, but also serve as a source of valuable information from key participants in these events. Meeting with Naoto Kan, the former Prime Minister of Japan, handing over the original essay. Tokyo, Japan. The Chernobyl disaster occurred when I was just 14 years old. I don’t remember much about that time other than the unusual agitation and the terrible taste of the strange liquid given to me and my classmates. It was only when I was older that I learnt the liquid they gave me was to prevent the absorption of radioactive iodine isotopes. 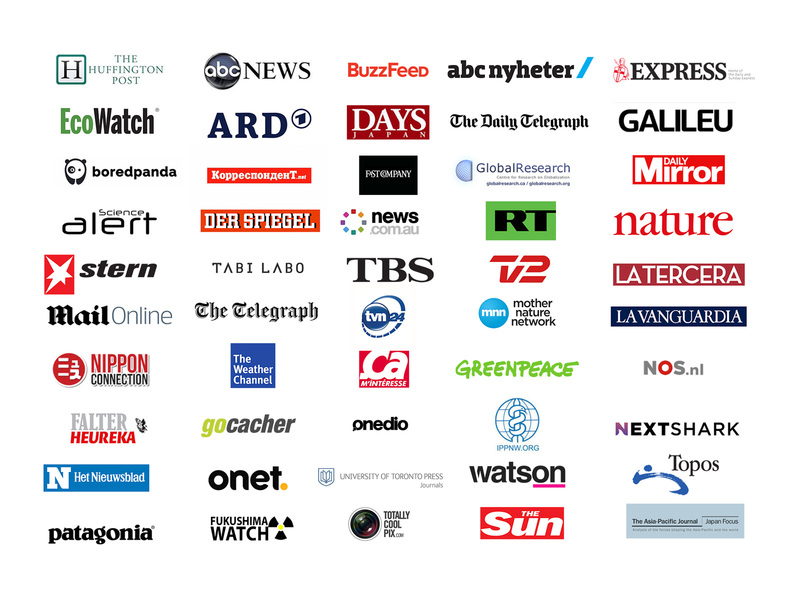 I believe that those events are the source of my many years of work on Chernobyl and Fukushima. The rest is in your hands. 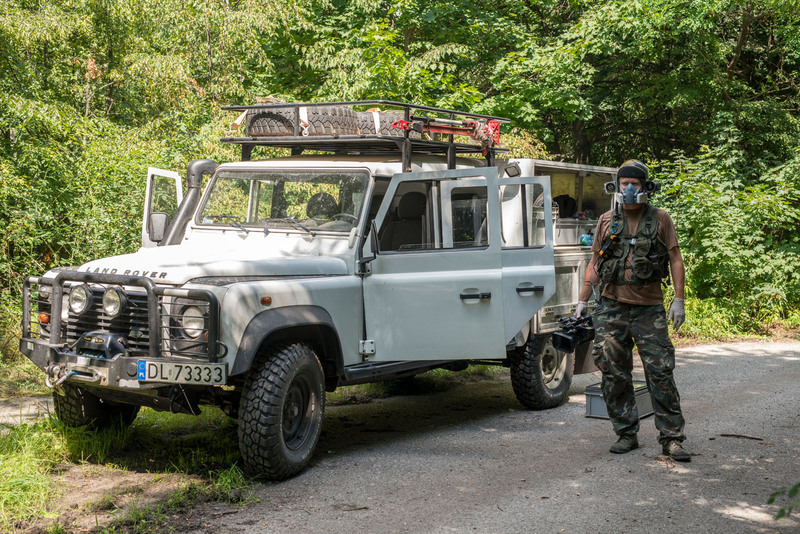 Thanks to the help of the Chernobyl Exclusion Zone authorities as well as the administration of the nuclear power plant, I received permission to enter the damaged Unit 4 as well as many other closed and inaccessible places located in the Chernobyl Exclusion Zone. Thanks to the help of officials and evacuated residents, I received permission to enter all of the closed towns located around the destroyed Fukushima Daiichi power plant. Thanks to the help of the Ministry for Foreign Affairs of Belarus, the Ministry for Emergency Situations of Belarus and the Councilor of the Permanent Mission of Belarus to the UN, I received permission to enter the Belarusian counterpart to the Ukrainian Exclusion Zone, the Polesye State Radiation-Ecological Reserve. The essay by Naoto Kan, the former Prime Minister of Japan, was written especially for the release of this album. 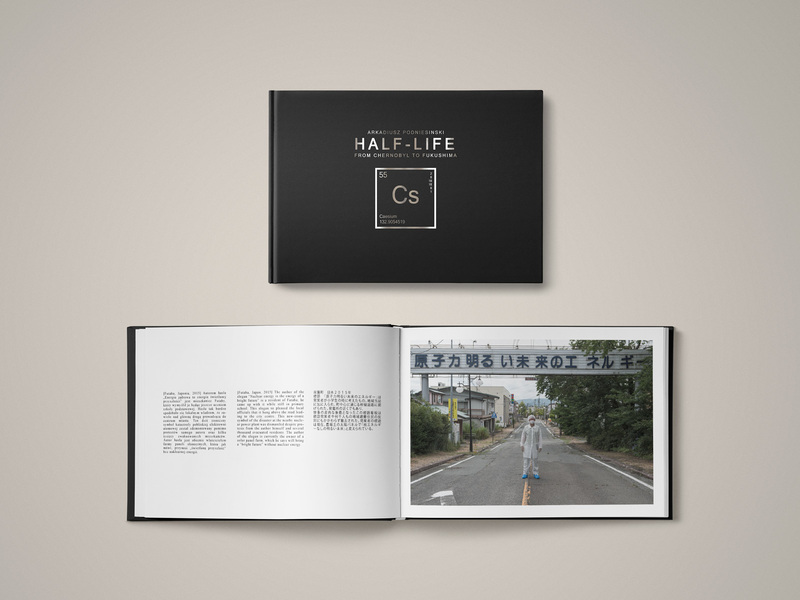 TITLE: HALF-LIFE: From Chernobyl to Fukushima. Nice! Been waiting for this…arigatoo gozaimasu! Hi there im a independent film maker in china.i would love to see ur work!